Global mobile healthcare revenues could hit nearly $30bn by the end of the year as the demand for digital patient services grows, according to a new report. 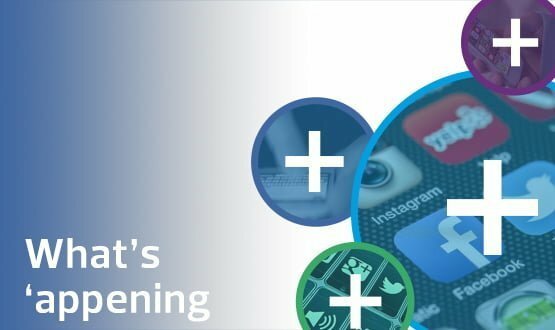 A forecast by SNS Telecom & IT suggests that the mobile healthcare (mHealth) market will grow substantially throughout 2018 as care providers look to cash in on the burgeoning digital healthcare market with services to boost patient engagement and relieve strain on hospitals. Beyond simply providing connectivity services, care providers will also seek to capitalise on new opportunities posed by “end-to-end” mHealth technologies, such as patient monitoring systems. The report suggests that mHealth offers opportunities throughout the medical industry, including pharmaceuticals, where a growing number of mobile apps offering “digital therapeutics” is creating new and potentially lucrative market opportunities. This “thriving ecosystem” will drive the mHealth market to more than $28bn (£21.1bn) in 2018 alone, the market intelligence and consultancy firm claimed. It further forecast the mHealth market to grow at a compound annual growth rate (CAGR) of approximately 30% over the next three years, “despite barriers relating to regulation, patient acceptance and privacy concerns”. 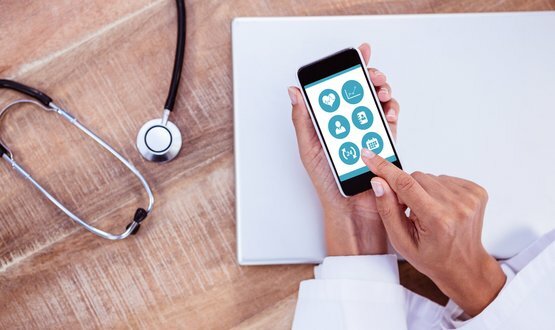 Other stakeholders set benefit from mHealth include the every-growing app developer community, in addition to cloud companies, big data and analytics specialists and the manufacturers of connected medical devices, including wearables. common NHS E … listen to NHS D and go global, global health is consumer driven, global health is consumer driven, IT will level the plhaying field NOT words !